WE ARE HERE TO SOLVE ALL YOUR ROOFING PROBLEMS. When you are a home owner, you are certain to be very proud of your property, so it is always important that you take the time to look after your home to the best of your ability. One of the key things that you need to think about in this respect is the quality of your roofing, and there are many reasons why this is the case. 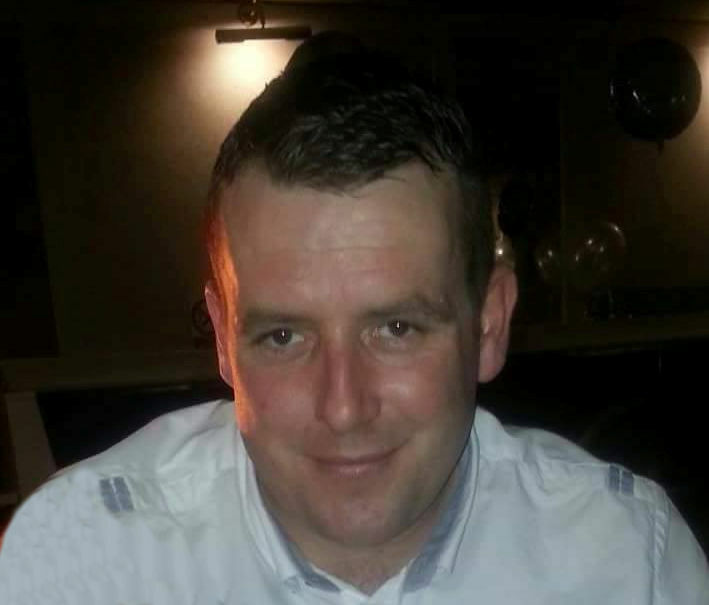 Luckily, with such a great Glasgow roofing company available to help with whatever you might need, there is no excuse for not keeping your roof in the best possible condition at all times. 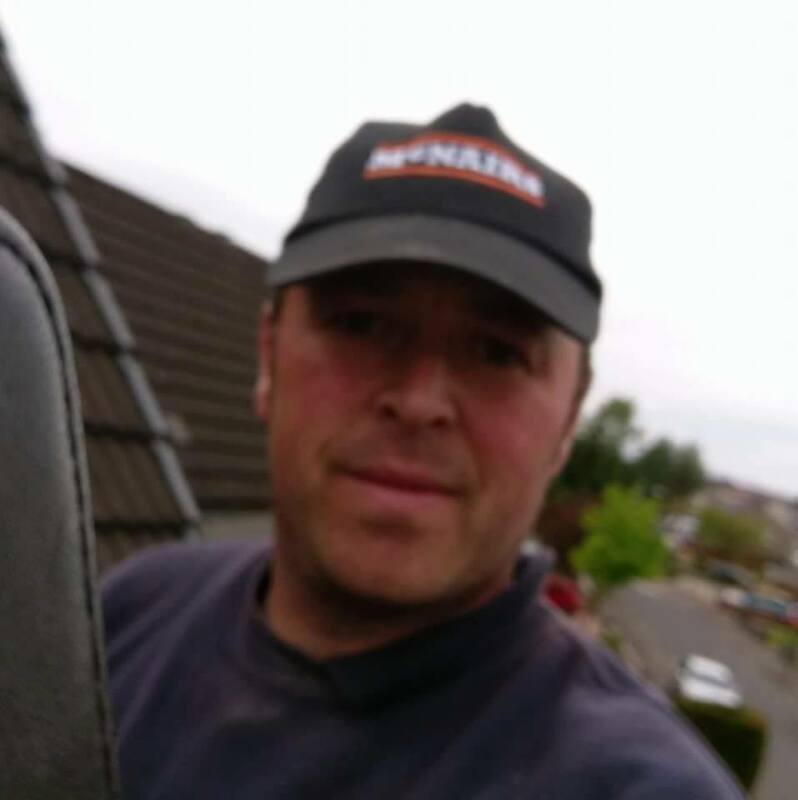 Thanks to the fact that your roof protects your home no matter what nature throws at it, it is important that you make sure that it is always up for the job, and with the best roofers Glasgow has to offer you should find that you are well on the way to being able to do this. The best thing to do when considering your roof is to be fully observant, and make sure that you spot any changes that may occur – as this could be the key information that lets you know whether you need to have any work done or not. There are several things to look out for when checking your roof for damage, which are explained below. You can sometimes see right away if there is a problem with your roof from the inside, and you might find that it is visibly sagging, or there could be signs that water has found its way in through the roof. You may also find that you can see daylight through the roof, which is a clear sign of severe damage and could allow water to enter the inside of your home. If this is the case, then you should consider hiring a Glasgow roofing company to find out exactly where the damage is, and they can get it fixed for you as soon as possible. You should be able to see immediately from the outside if there has been any damage to the roof, and things such as missing tiles, rotting or algae could all be signs of damage having occurred. Taking a look for such damage could help to identify key areas where there are problems, and this means that you will be able to point them out to your roofer when they arrive. 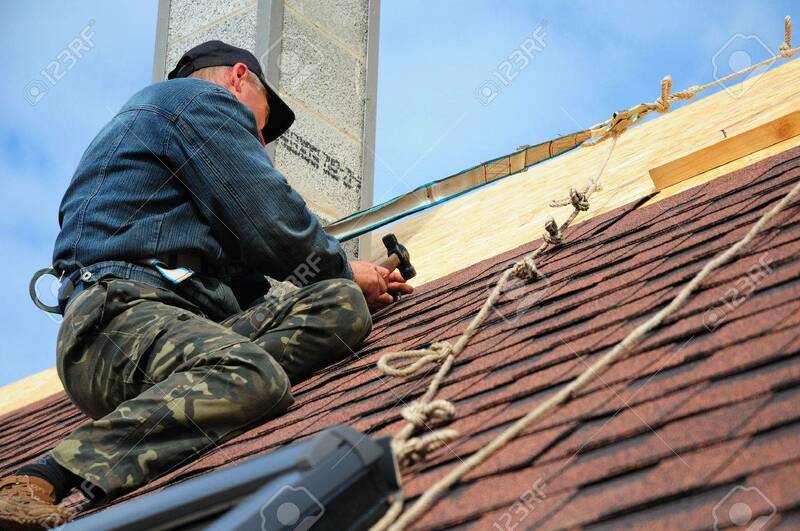 One key way to examine whether there are any problems with your roof is to take a look at what is coming off it in the rain – and the best way to do this is to take a look at what your gutters are collecting, as it is your guttering where any kind of debris will gather. If you see that there is a lot of shingle, which will look like big sand grains, then this could be a sign that your roof is worn, and this could ring alarm bells and show that something needs to be done to fix it. 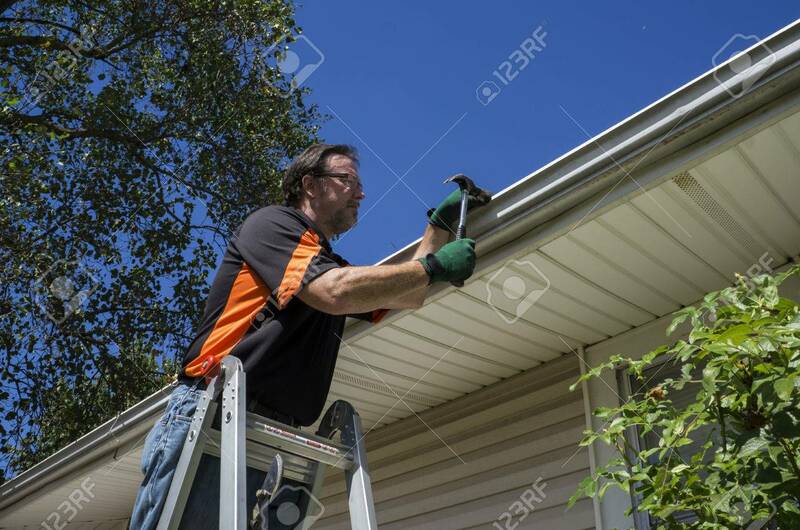 Not only is this important, but you should also ensure that your gutters are fit for purpose, and that they will drain water away from your roof quickly and efficiently. Water can cause a lot of damage to roofing, and this means that you should ensure that your roof is not at risk. 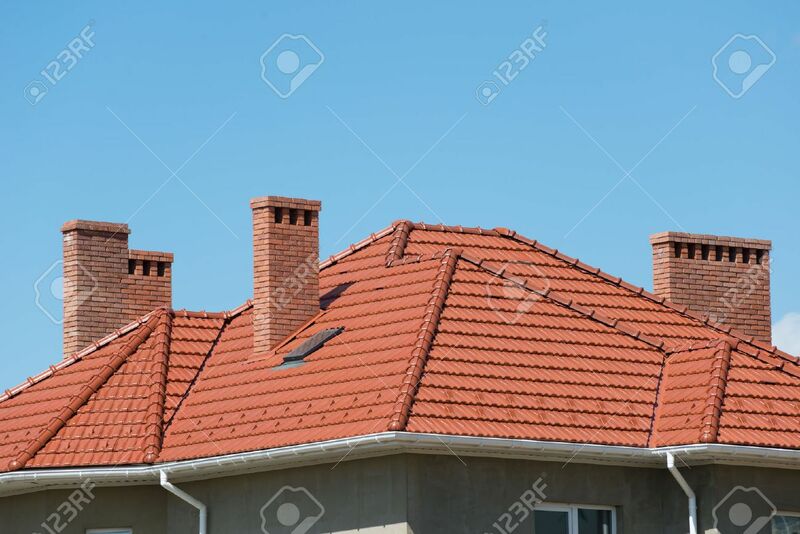 You may have a number of vents in your home, from your kitchen and bathroom in particular, and if this is the case then you need to make sure that the vents are actually leading to the outside of your property rather than just into your attic – as this could cause damage in the long term if any steam is left to go into your roof. If this happens, you might find that you suffer with rotting, and this could therefore mean that you are at risk of mould forming, which can be damaging to your roof. There are some issues that can be easily repaired, but others are more complex. 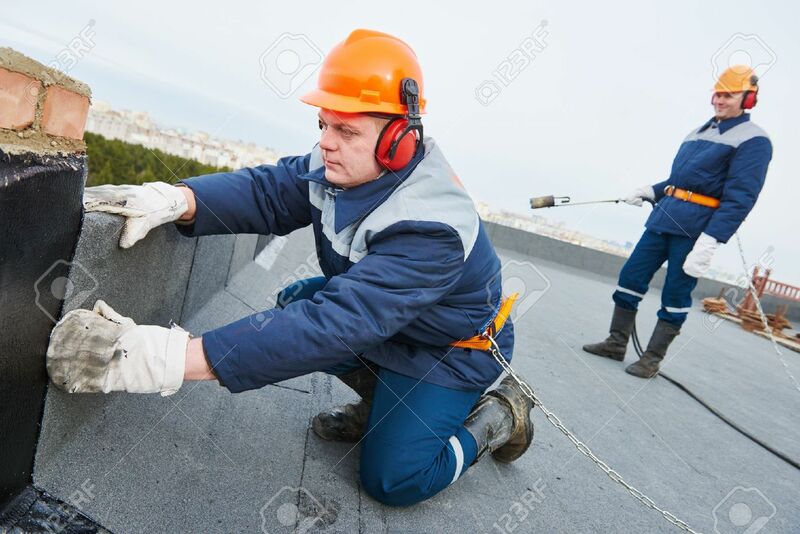 By asking the opinion of expert Glasgow roofers, you should find that you are able to make the right decision about whether your roof needs to be repaired or completely replaced. No matter which happens to be the case, you can be sure that your roof will benefit from the work, and you can rest in the knowledge that getting it sorted will benefit your home in the long term future. Not only does it mean that your home is protected, but your roof will also look great too, which means that your house is certain to shine and stand out from the crowd.